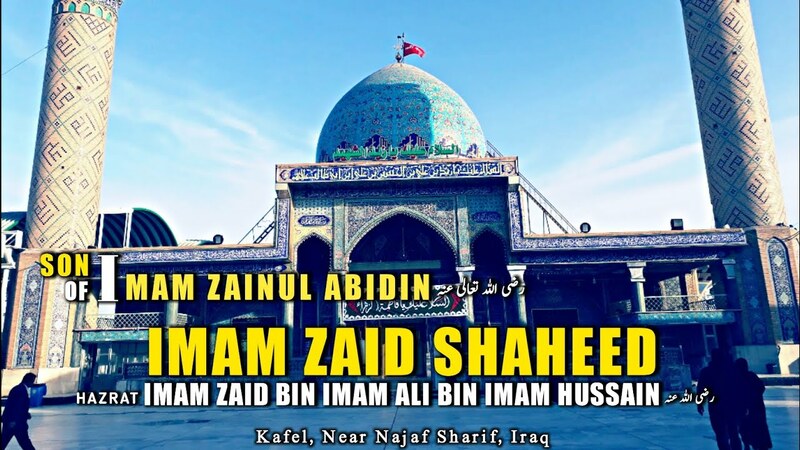 Hazrat Zayd ibn ‘Alī a.s (Arabic: زيد بن علي‎, also spelled Zaid, Zayyed; 695–740) was the grandson of Imam Husayn ibn Ali a.s, and great-grandson of Imam Ali a.s. Hazrat Zayd was born in Medina in 695. He was the son of Hazrat Ali ibn Husayn Zayn al-Abidin a.s. Ibn Qutaybah in his book “al-Ma’ārif”, republished in 1934 in Egypt, writes (at page 73) that one of the wives of the 4th Shia Imam was from Sindh and that she was the mother of Hazrat Zayd ibn Ali a.s. A similar claim has also been made in the book “Zayd Shaheed” by Abd al-Razzaq al-Hasani, published in Najaf. Hazrat Zayd ibn Ali’s a.s mother Jodha, known by Muslim chroniclers as Jayda al-Sindhi. The Holy Prophet put his sacred hand on Imam Husayn bin Ali’s back and said: ‘O Husayn, it will not be long until a man will be born among your descendants. He will be called Zaid; he will be killed as a martyr. On the day of resurrection, he and his companions will enter heaven, setting their feet on the necks of the people. Hazrat Zayd was a revered and respected member of the Ahl ul Bayt, the family bloodline of the prophet Muhammad s.a.w. Scholars, Saints, Sufis and Imams alike, all spoke of him in respectful terms. When describing Hazrat Zayd, Imam Ja’far al-Sadiq said: “Among us he was the best read in the Holy Qur’an, and the most knowledgeable about religion, and the most caring towards family and relatives.” Hence his title “Ally of the Quran” (Halef Al-Quran). Hazrat Zayd’s brother Imam Muhammad al-Baqir spoke of him reverentially, “No one of us was born to resemble ‘Imam Ali ibn Abi Taleb a.s more than he did”. ..he (Zayd bin Ali) was one of the scholars from the Household of Muhammad and got angry for the sake of the Honorable the Exalted God. He fought with the enemies of God until he got killed in His path. My father Musa ibn Ja’far narrated that he had heard his father Ja’far ibn Muhammad say, “May God bless my uncle Zayd … He consulted with me about his uprising and I told him, “O my uncle! Do this if you are pleased with being killed and your corpse being hung up from the gallows in the al-Konasa neighborhood.” After Zayd left, As-Sadiq said, “Woe be to those who hear his call but do not help him!”. The famous ascetic Caliph Umar ibn Abdul Aziz was the then Governor of Madinah during the reign of al-Walid and Suleiman and was also an associate of Hazrat Zayd ibn Ali a.s. Imam Zayd a.s continued to correspond and advise him when he became khalifah. It is worth mentioning that he is also the first narrator of the famous as-Sahifah as-Sajjãdiyya of Imam Zainul ‘Abidin. Several works of hadith, theology, and Qur’anic exegesis are attributed to him. The first work of Islamic jurisprudence Mujmu’-al-Fiqh is attributed to him. The only surviving hand-written manuscript of this work dating back to at least a thousand years is preserved in the pope’s library, Bibliotheca Vaticana in Vatican City under “Vaticani arabi”. Photocopies of this rare work are available in several libraries including the Library of the University of Birmingham, UK. 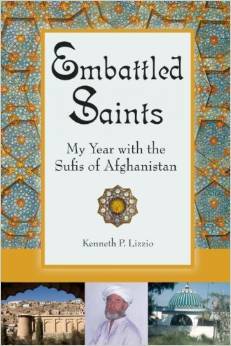 In 2007, Sayyid Nafis Shah al-Husayni obtained a copy of this work and re-issued it from Lahore. In AH 122 (AD 740), Imam Zayd led an uprising against the Umayyad rule of Hisham ibn Abd al-Malik in the city of Kufa. Imam Zayd a.s moved to Kufa and spent more than a year among the Arab tribes in the region, gathering further support. The Umayyad governor of Kufa, however, learned of the plot, and commanded the people to gather at the great mosque, locked them inside and began a search for Imam Zayd a.s . Imam Zayd a.s with some troops fought his way to the mosque and called on people to come out. However, the bulk of Imam Zayd a.s supporters deserted him and joined the Umayyads, leaving Imam Zayd a.s with only a few dozen outnumbered followers. Accounts differ slightly on the circumstances of the desertion. 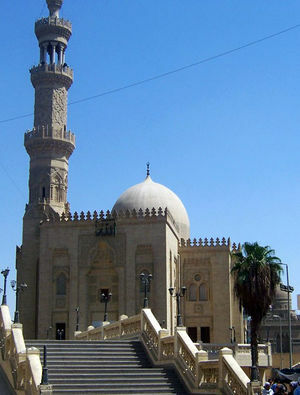 Sources attribute the desertion to Hazrat Zayd’s refusal to speak ill of the first two Caliphs, Abu Bakr and Umar, Before his preparations were complete, disputes arose among his new followers when they found out that he did not consider the first caliphs, Hazrat Abu Bakr and Hazrat Umar, to be apostates who stole the caliphate from his grandfather. The majority of his followers broke away from him and declared his nephew, Imam Ja’far as-Sadiq, to be the Imam of the time instead of Hazrat Zayd. Nevertheless, Imam Zayd a.s fought on. 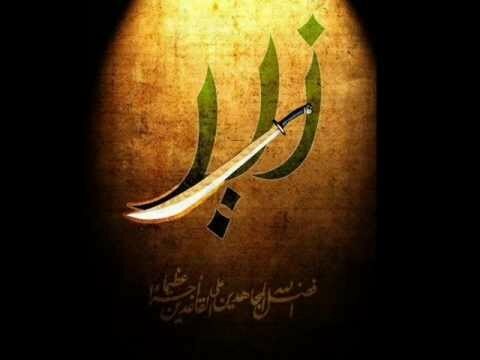 His small band of followers give tough fight but defeated due to the much larger Umayyad force, and Imam Zayd a.s fell in battle to an arrow that pierced his forehead. The arrow’s removal led to his shahdaat. He was buried in secret outside Kufa, but the Umayyads were able to find the burial place, and, in retribution for the rebellion, exhumed Imam Zayd a.s body and crucified it. They then set it on fire and scattered the ashes, in share hatred to ahele bait. When the Abbasids, who, like Zayd, were Hashemites, overthrew the Umayyads in 750, they in turn exhumed Hisham’s body, crucified it, and burned it, out of revenge for Imam Zayd a.s.
Imam Zayd, like his predessors Imam Hussain and Imam Ali was badly let down by many of the city’s inhabitants, who had always been disloyal to . Yusuf ibn Umar al-Thaqafi, the Umayyad governor of Iraq, managed to bribe the inhabitants of Kufa which allowed him to break the insurgence, shahdaat of Imam Zayd in the process. Husayn: he was known as Husayn Dhu l-Dam’a because he cried for the martyrdom of his father. After the martyrdom of Zayd, Imam al-Sadiq (a) took care of him. ‘Isa: he lived a life in secret and passed away at the age of 60 in Kufa. According to some reports, he too was a companion of Imam al-Sadiq (a). The progeny of Imam Zayd a.s continued through ‘Isa, Muhammad and Husayn. All schools of Islam, Sunnis and Shias, regard Imam Zayd Ibn Ali a.s as a righteous martyr (Shaheed) against what was regarded as the corrupt leadership of an unjust Caliph. It is even reported that Mujtahid Imam Abu Hanifa r.a, founder of the largest school of Sunni jurisprudence, gave financial support to Imam Zayd’s revolt and called on others to join Imam Zayd’s rebellion. 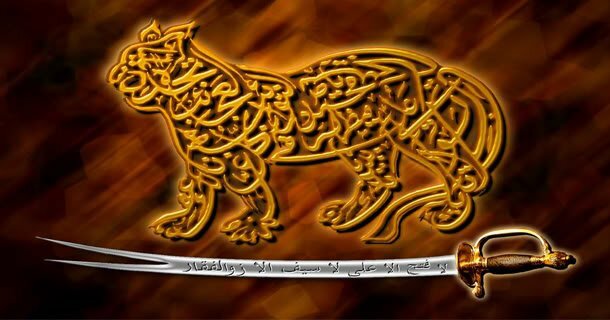 Imam Zayd’s rebellion inspired other revolts by members of his clan, especially in the Hejaz, the most famous among these being the revolt of Imam Muhammad al-Nafs al-Zakiyya al-Mahdi(Hazrat Muhammed al-Zaki (عليه السلام)) against the Abbasids in 762.